Scott Pospichel, formerly director of contract management at Accenture Federal Services (NYSE: ACN), has joined NJVC as vice president of business services. 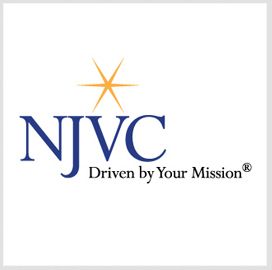 He will report directly to Chief Financial Officer Chris Andersen and be responsible for the company’s logistics, supply chain, purchasing, subcontracts and contracts within the contracting directorate, NJVC said Wednesday. Pospichel will work to advise senior leaders on contracting matters and manage the directorate’s budget and human resource functions. Anderson said Pospichel holds 19 years of experience in overseeing accounts and projects with telecommunications, consulting, outsourcing, and aerospace and defense companies. Pospichel previously served as director of contracts at AT&T’s (NYSE: T) government services business before he joined Accenture.